As A Subscriber YOU will receive Similar Profitable Exclusive Videos Up To 3 - 5 Times Each Week. 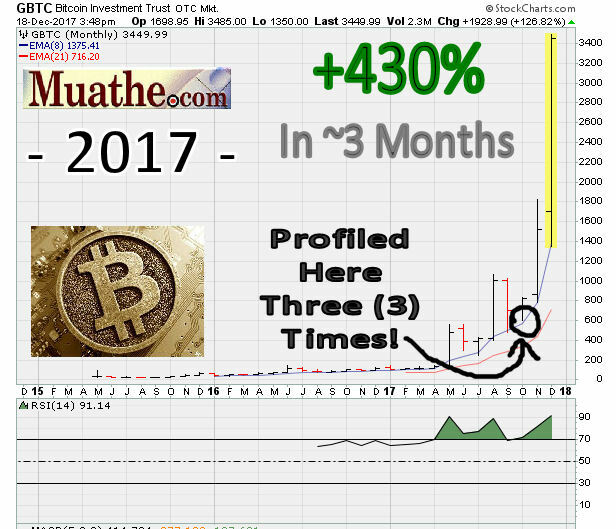 Are You Looking For Fast Moving CRYPTOS, STOCKS, COMMODITIES, ETFs? 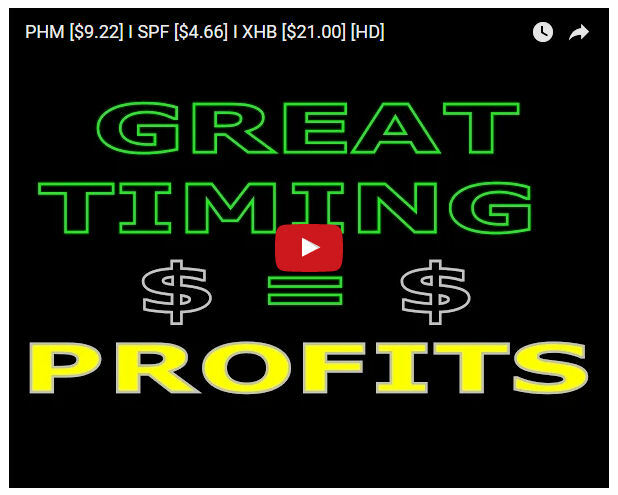 Watch Some Samples Of How And When We Selected Powerful Moving Stocks or ETFs For Paying Subscribers! 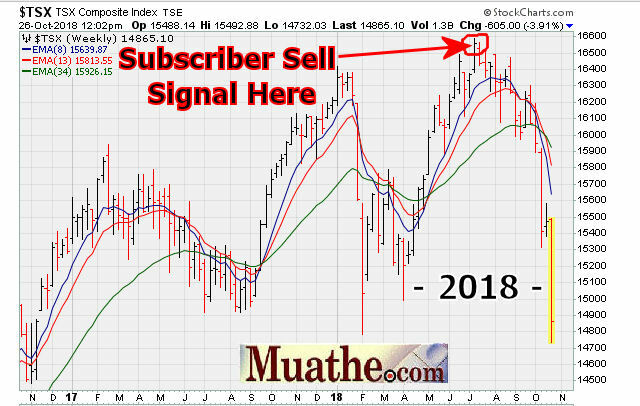 Are YOU looking for sell signals that prevent YOU from losing money or better yet PROFIT from CRYPTOCURRENCIES, STOCKS, COMMODITIES, ETFs that are just about to start collapsing? Picking Explosive Stocks Is In Our DNA. 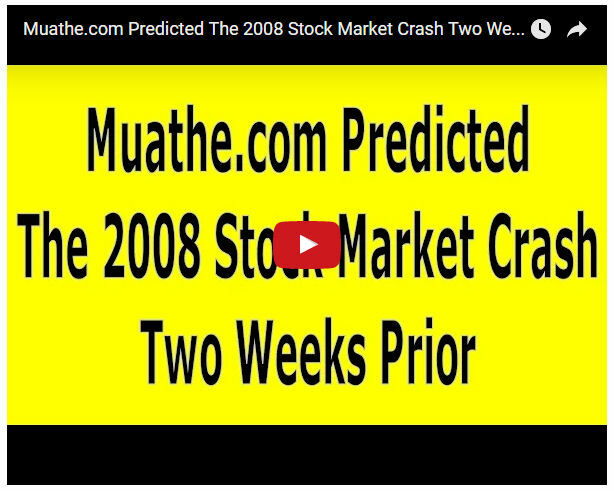 Muathe.com Warned Subscribers About The 'Impending Market Crash' Of 2008 Before It Happened. 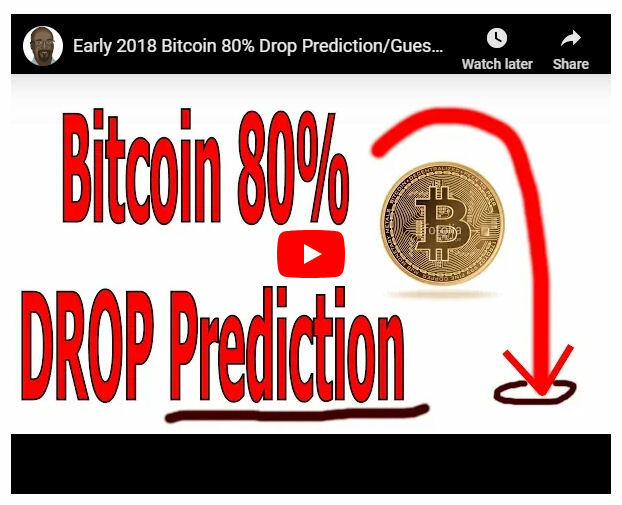 The world markets crashed barely two weeks after this video! 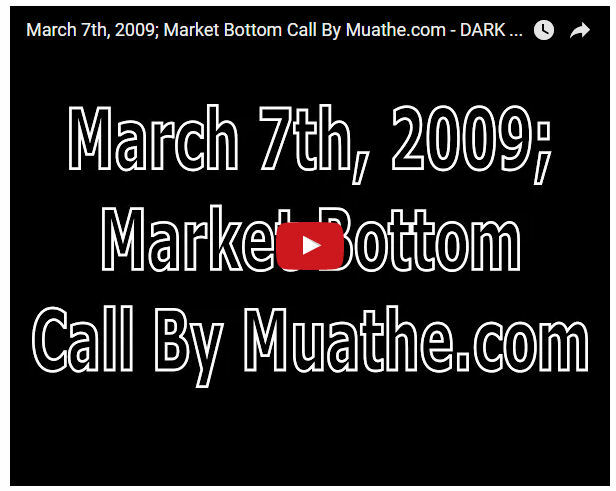 March '08, 2009 - Muathe.com Successfully Prepared Subscribers For A Monster Rally Days Before The Rally Began In A Video Entitled; "Dark Clouds Opportunity?" The Market Bottomed A Day Later. 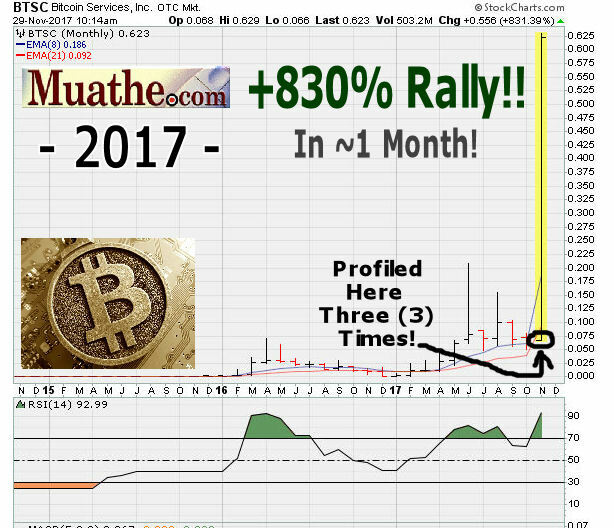 11 months later Bitcoin hit an intraday low of 3215.2, or minus 83% lower off it's all time high of ~19,783.06. 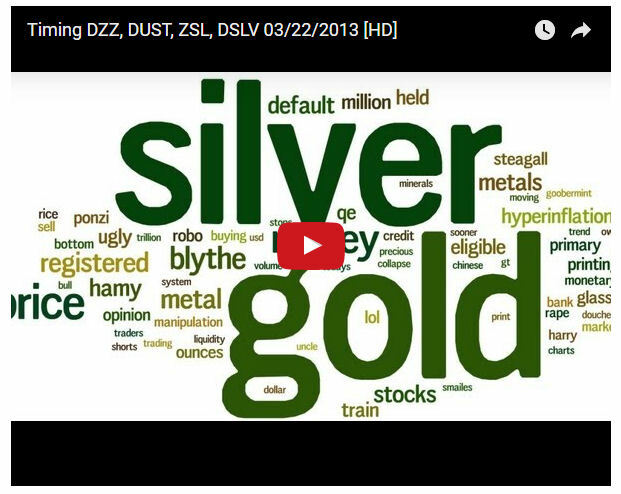 I think DZZ [$4.82], DUST [$50.25], ZSL [$53.88] and DSLV [$30.11] are buys here EVEN before they breakout. This video explains why. 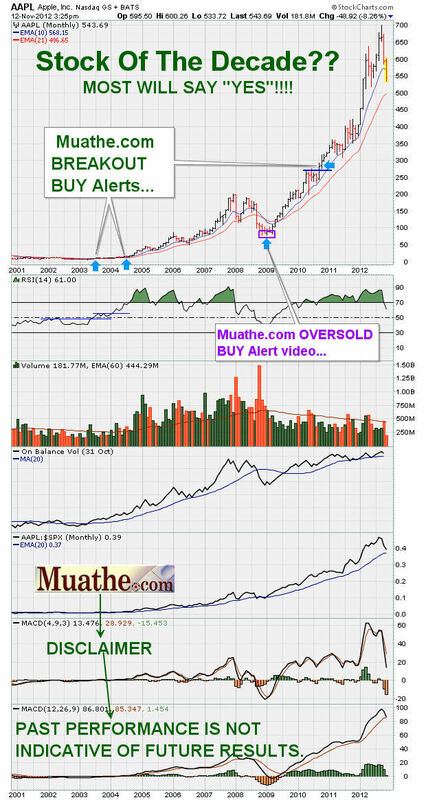 At ~5:27 there is a brief discussion of AAPL [$460.35]. NOW with Android + Apple + PC Friendly HD VIDEO Formats For All Devices. Our HD YouTube videos are available ONLY to subscribers. We use YouTube's "Unlisted" (not available to the general public) video feature because YouTube makes it possible to render video across the board on all device platforms. 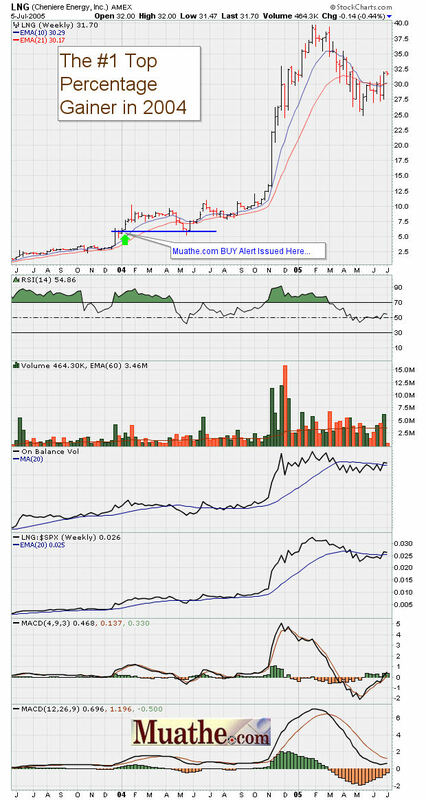 Take a look at PHM [$9.22] and SPF [$4.66] as they breakout. 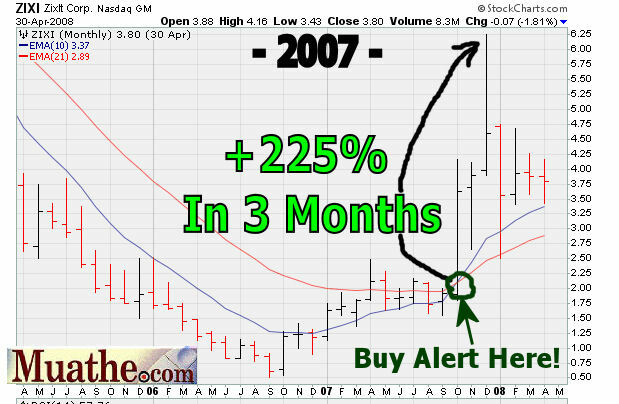 Also, if you don't want to own individual 'Real Estate' stocks you can own the XHB [$21.01]. 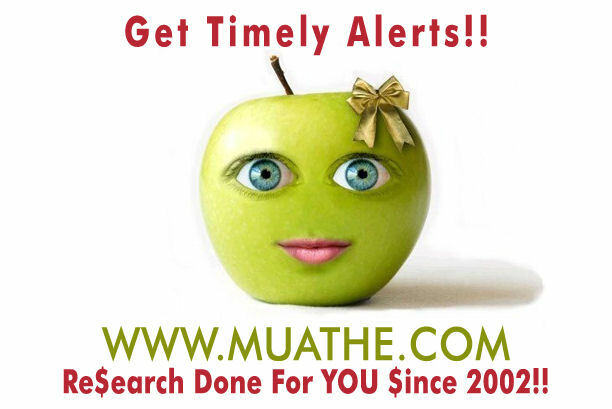 SAMPLE; Muathe.com Subscriber Only Android + Apple + PC Friendly Video Format. As A Subscriber YOU will receive Similar Profitable Premium Tweets Up To 3 Times Each Week. SINCE 2002, OUR INDEPENDENT RESEARCH HAS LEAD US TO THE FOLLOWING SAMPLE OF MEGA WINNERS. Ka-chingos!! 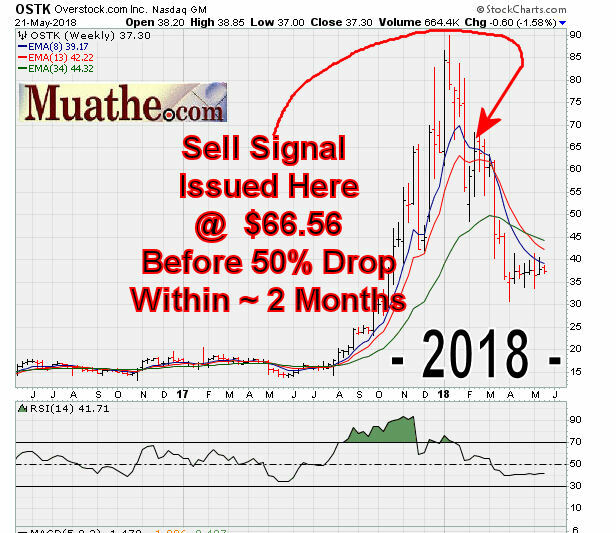 As discussed this past Saturday ( here: https://youtu.be/_-4-4BV1aok ) I believe OSTK [$66.56] is looking like it wants to go lower for a bearish swing trade. I would consider selling, or shorting it, around current levels as long as it remains below 68.90 - the intra-day high for this week. SAMPLE(s); Muathe.com Subscriber Only "Premium Tweets". I believe that underneath all the bullish action in the general market there is some quiet bearish tones developing in the market. I have been saying for a couple of weeks that KNDI [$17.24] will most probably collapse due to it's inability to breakout above $19.60. 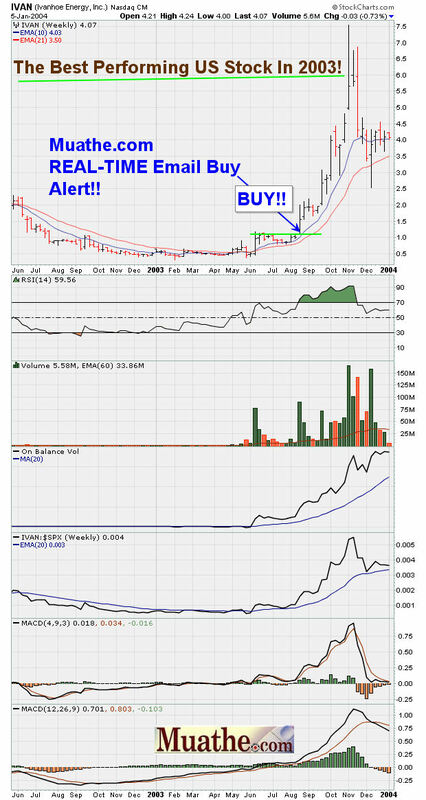 I believe KNDI can easily be a single digit stock by the end of the year or early 2015. As the Aluminium sector seems to be breaking TODAY out take a look at CENX [$10.91] as it seems to be blasting above previous weekly closing high resistance at $10.39. 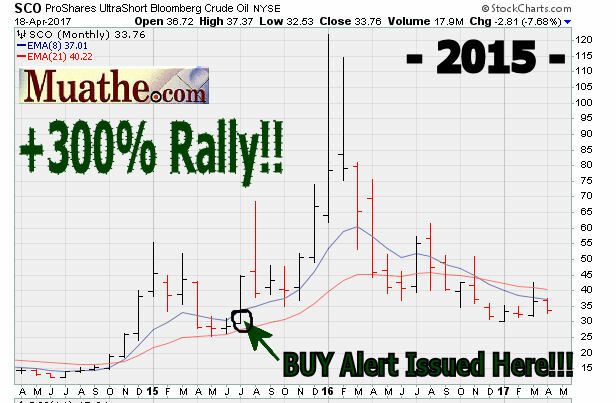 IF you can commit to place a stop say just under $10.39 then you can give the stock a chance to rally for you. 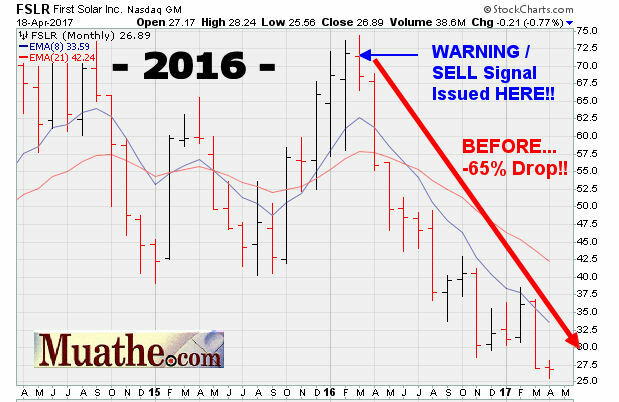 I believe IF the general market stays healthy this one could go on to touch the higher teens sometime this year. 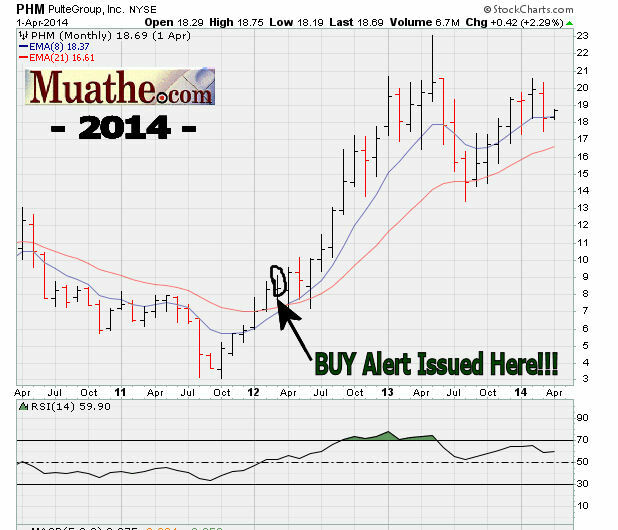 This is a reminder that BAC [$10.29] held nicely above our buy point of $9.55 (the highest monthly close in one year) and is now breaking out on it's weekly chart buy point of $9.82 - seen here. 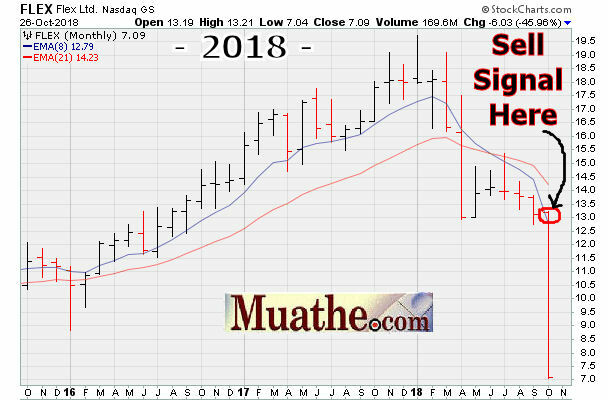 It is also at fresh 52-week highs as it screams above the highest one year daily close of $9.93 - seen here. 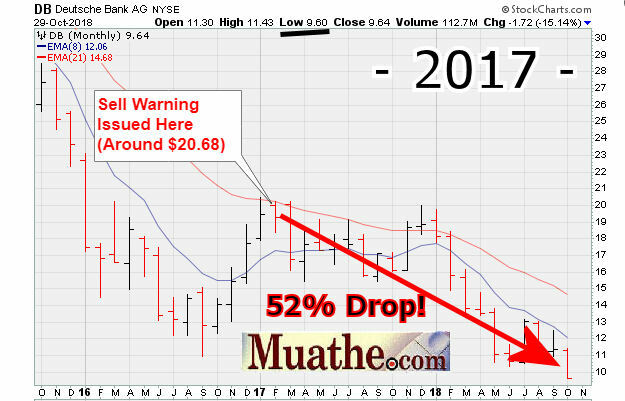 In a stable market BAC might see the mid 20's in 2013. As I type this tweet the $DJIA is up 124 points @ 13076 which looks like the making of a short-term intraday high? Any one wanting to buy BAC TODAY can wait for it to pull back off it's current daily high of ~10.30. 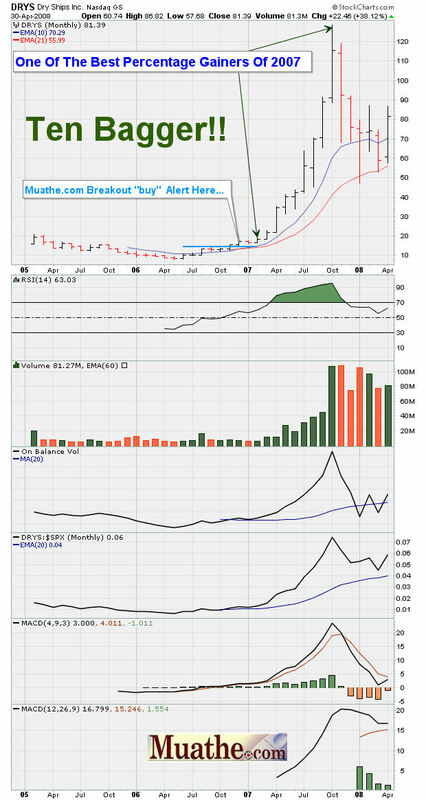 As long as BAC stays above $9.55 on the month chart, $9.82 on the weekly chart and $9.93 on the daily chart it should do well. 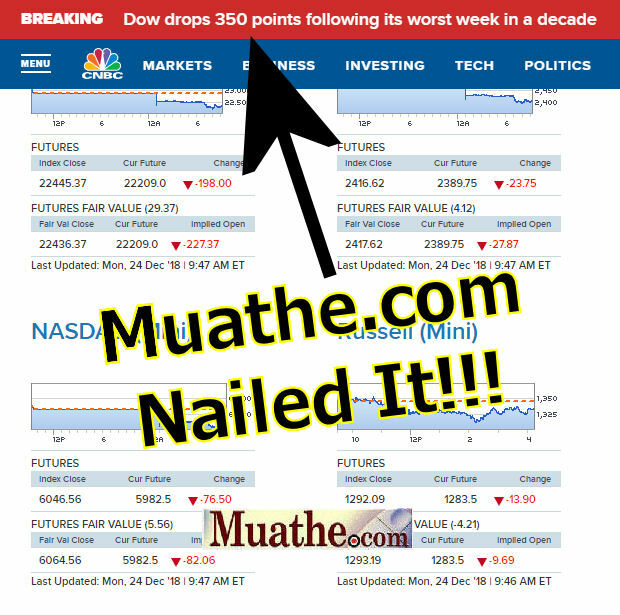 BofA was previously mentioned on this site recently on several occasions. 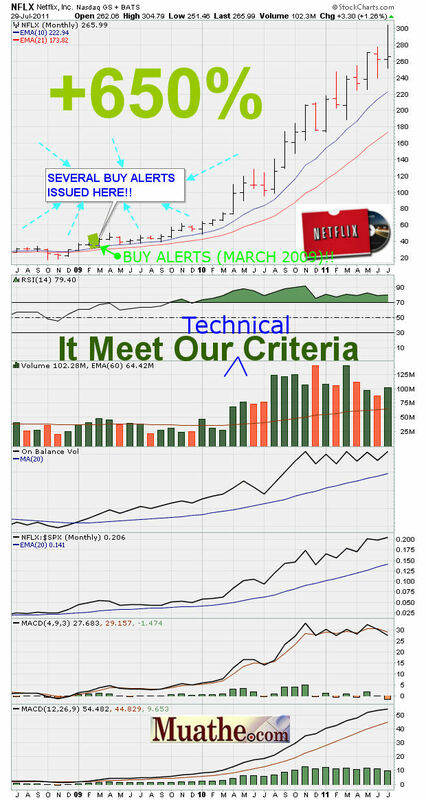 As mentioned in a previous video, FB [$22.93] is attempting to breakout on it's weekly chart. If you can commit to having a 5% to 8% stop in place then this might be a chance to ride this 'hated' stock. It needs to hold above $22.86 if this breakout is to work. 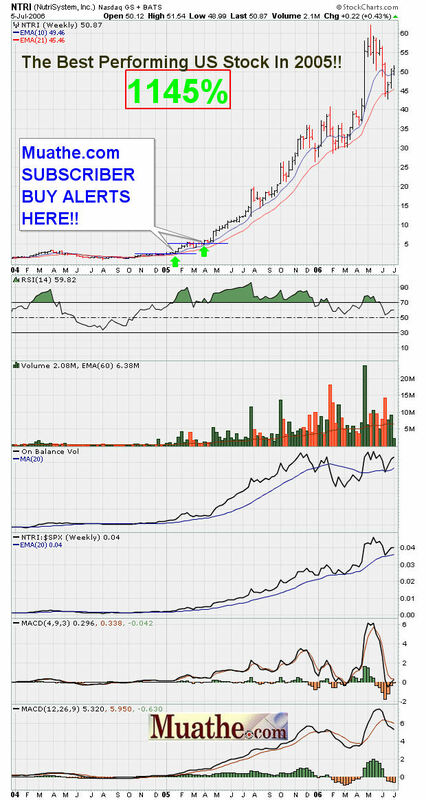 If you don't have any retail exposure and don't mind penny stocks then take a look at BEE @ $0.96. For the conceivable future we should continue buying stocks that have based for at least a few days and are now trying to breakout again. Watch LVS as it attempts to clear $4.96 (which is a recent daily closing high). Remember we have been playing LVS since the $1.70 area about 5 weeks ago. 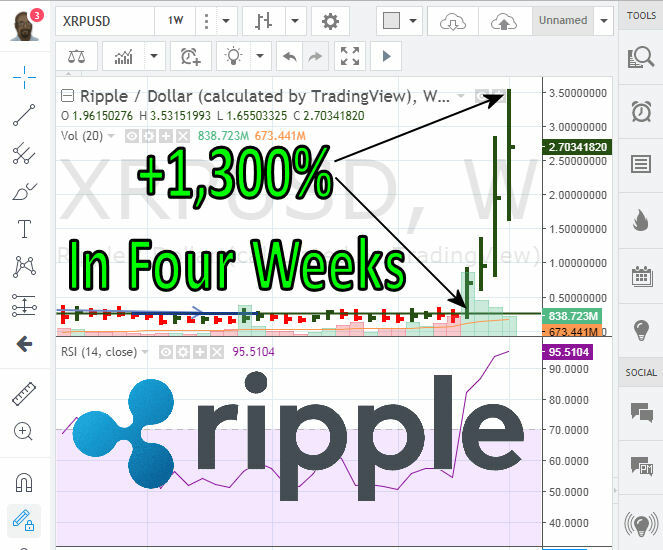 I think this on could gain 50% - 100% in the coming weeks.